Inspiring stories from the programme. The iMlango Junior Debaters’ Contest (iMJDC) is an inter-school competition that is accessible to all 205 iMlango schools. Moiben Primary School have performed especially well in the contest, with all five groups from the school proceeding to the second round and two making it to the final 10. One girl pupil, Jael, who was a member of a top 10 group, demonstrated impressive progress in English over the duration of the contest. Mariakani town straddles the Mombasa – Nairobi Highway on a flat coastal plan. It is a fast growing town and has a fairly cosmopolitan outlook due to its position as a resting point for travellers on the busy highway. It is a fast growing hospitality centre with rapidly expanding settlements. This is the home of Mariakani primary school. Kirumbi Primary school is a typical example of a rural school in Kilifi. Serving a very poor community, students face several challenges including a lack of teaching infrastructure, poor learning environment and financial difficulties. 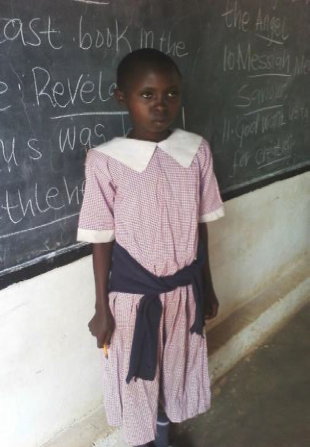 Mary is a student in Standard 4 North at Malindi HGM Primary school in Kilifi. She lives with her mother, brothers and sisters in the small village of Mijigo on the outskirts of Malindi town. Mijigo is a deprived area in Malindi town with poor water supply, sewerage and lacking general infrastructure. 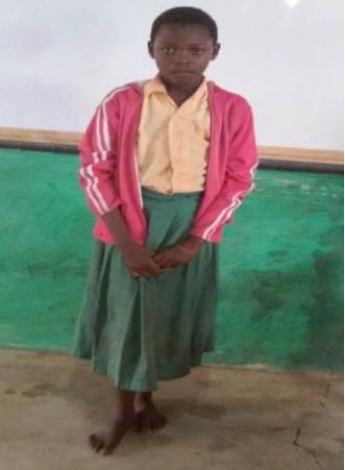 Martha’s is a 10 year old girl in Standard 2 at AIC Namanga Primary school, who lives with her parents. She is from an extended family and her father has 10 wives. Martha’s has 7 siblings, 3 from her mother, where she is the eldest, and 4 from stepmothers.